What is Mark Cuban's #1 Negotiation Strategy? 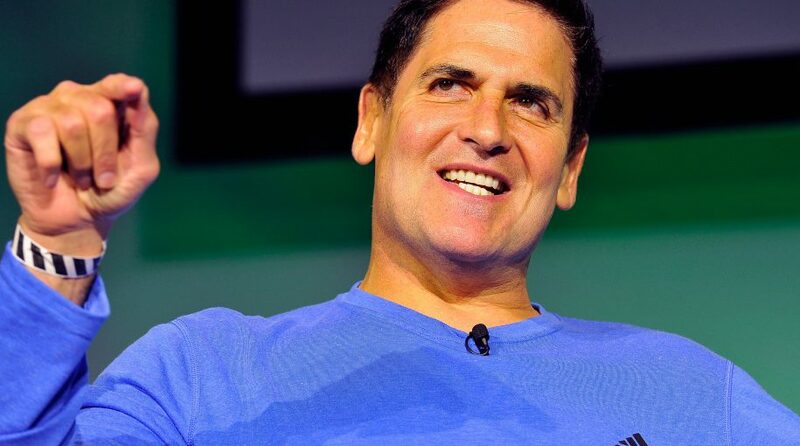 You are at:Home»Advisor Solutions Channel»What is Mark Cuban #1 Negotiation Strategy? What is Mark Cuban #1 Negotiation Strategy? To be good in business, investing, and life in general- you need to know how to negotiate. So what are the best negotiation strategies out there? 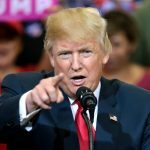 Why not ask one of the best negotiators there is? Drum roll…Shark Tank’s Mark Cuban.